When Korean comedy film Extreme Job (극한직업) hit the screens at the end of January, it was an instant hit. 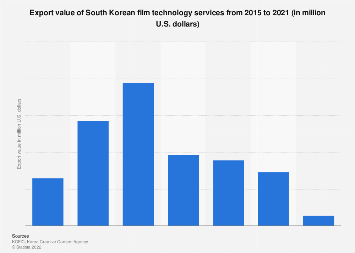 The hype around the movie has turned it into the highest-grossing Korean film of all time, according to the Korean Film Council (link in Korean). The story that is capturing Korean and international audiences deals with a group of anti-narcotics officers who go undercover in a fried chicken joint to bring down an organized crime gang. In a twist of events, their chicken recipe turns out to be way to tasty, quickly making the small restaurant the hottest eatery in town. Yet, in terms of admissions, Extreme Job still hasn't caught up to The Admiral: Roaring Currents (명량), which had 17.6 million admissions while Extreme Job so far has just over 16 million. The historical war movie that came out in 2014 sold tickets for 135.8 billion Won (US$120.8 million), while Extreme Job had total ticket sales of 137.9 billion Won (US$122.2 million) so far. Film star Ryu Seung-ryong can bask in the success of both movies. He played samurai Kurushima Michifusa in The Admiral and is currently starring as undercover cop Chief Go in Extreme Job. 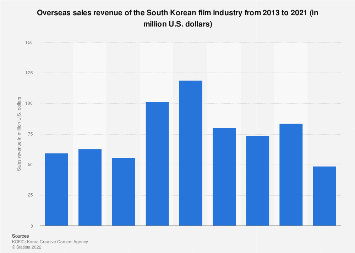 This chart shows the most successful Korean movies of all time, by ticket sales and admissions.